USD 480 is pleased to announce that Shiloh Vincent has been selected by a committee made up of teachers, administrators and classified staff to be the next principal of Liberal High School beginning with the 2015-2016 school year. Mr. Vincent’s selection was approved by the USD 480 Board of Education on July 6th, 2015. Mr. Vincent received a Bachelor’s of Science in Education from Kansas State Univeristy and began his teaching career at Deerfield High School. 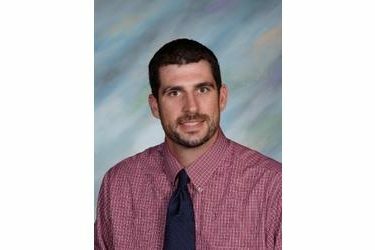 He was hired in 2009 as a teacher at Liberal High School and earned a Master’s Degree in Educational Administration from Fort Hays State University in 2010. Mr. Vincent was promoted to Assistant Principal at Liberal High School in 2011 and is currently working on a doctorate degree in Edcuational Leadership from Kansas State University. Mr. Vincent is excited to serve as principal at Liberal High School and to continue the focus on excellence in student achievement that Liberal High School has experienced in recent years.